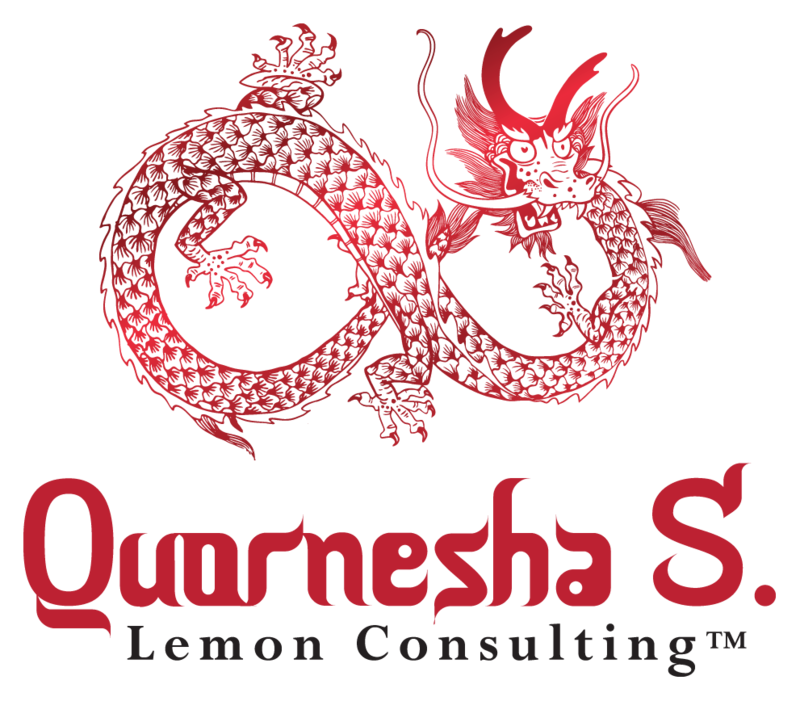 The Following Channel is from higher powers, Divine, the ancestral plane and is prophetic through Quornesha S. Lemon| Whether the Triquetra appears in dreams, visions, waking life or synchronicities, it is a sign and message that some 'cords' or 'ties' need to be cut. The Triquetra's energy can and will be invoked to help you with things that come toward you at a fast pace. Trust what you feel. And know that you're making the right decisions for yourself. Do not set aside emotions so that they'd build up for later. Deal with them as they come to the surface. You may need extra healing or are in need of taking extra caution when dealing with others at this time. But you have every right to stand in your power. Ask and invoke the triquetra to eliminate cords or ties, or even memories that are no longer serving you. Live in a sense of detachment. Be bound to good and the fortunate and expelled and removed from evil or toxic attachments. You can work on a specific triquetra healing session or hypnosis.